There are a lot of famous people in our world. These known people are in all fields such as: art, religion, politics, cinema, and science. In this list, you will see 10 of the most famous people in the world. These persons have a great achievement in our world. 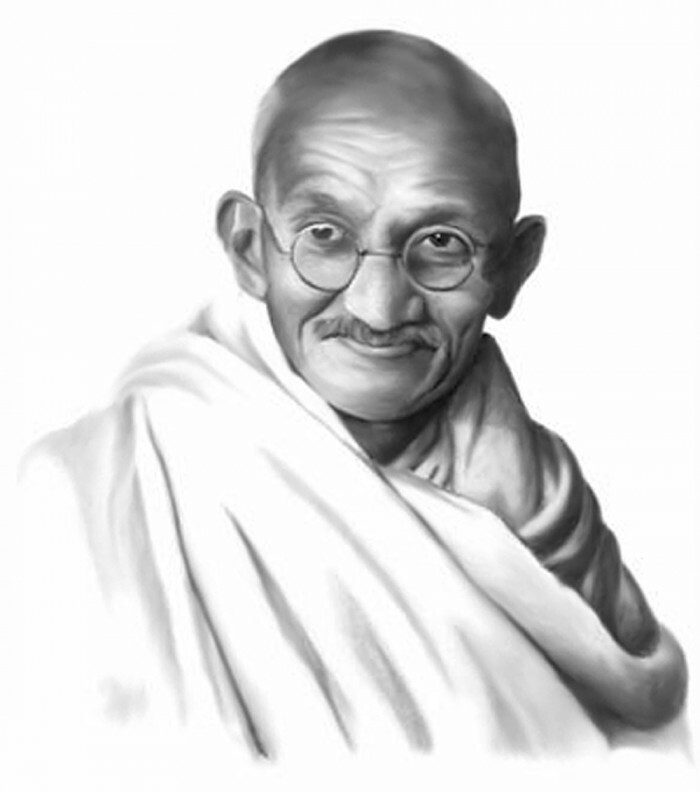 Gandhi is one of the famous persons in the history of our world. He studied law in London and jurisprudence, he had the intention to be a barrister. In the age of 24, he arrived in South Africa where he faced the discrimination against the colored people such as the Indians. 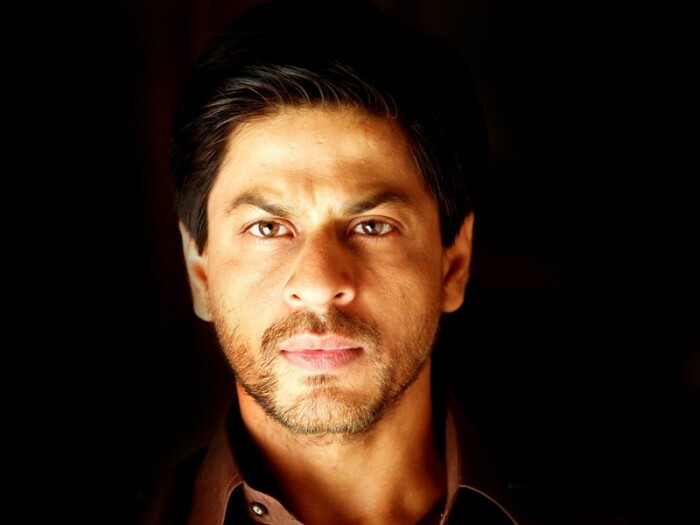 So, he is a man of hardships, and all words are not enough to express all his achievements. She was born in Los Angeles. 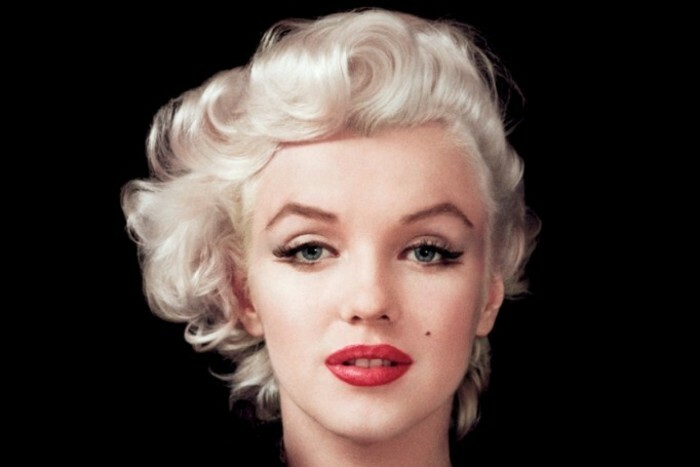 Her mother was a film cutter who was widowed and mentally ill . 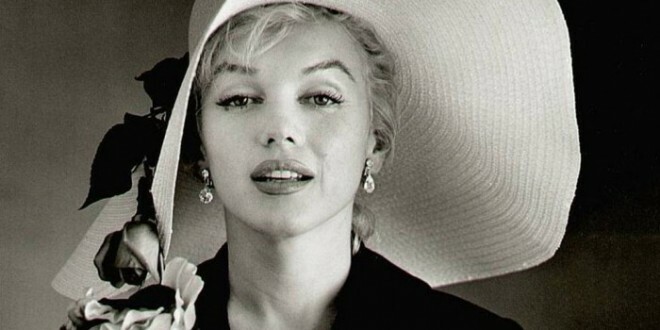 In 1999, Marline was ranked the sixth-greatest female star of all time. She studied acting at the actors’ lab in Hollywood and also studied literature. Mohamed Ali was born to Albanian parents in the city of Kavala. He is the son of a tobacco and shipping merchant. 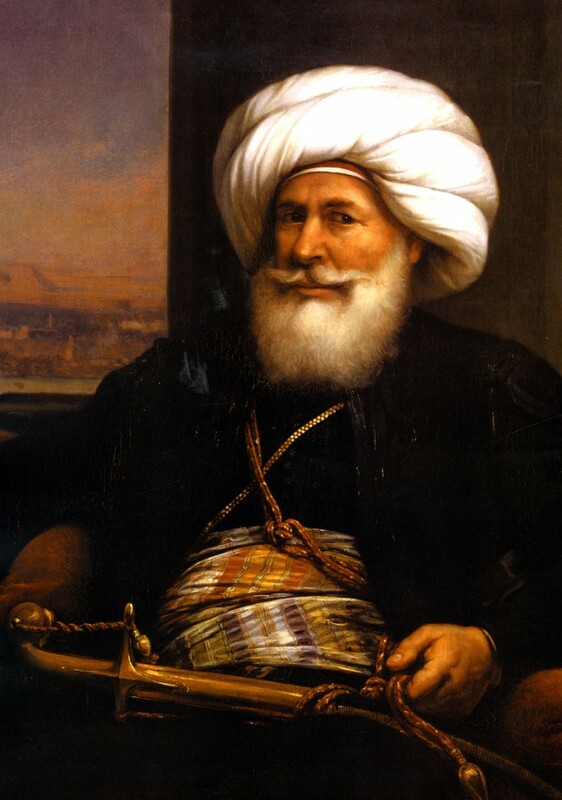 He is a great person; as he can use his loyal Albanian troops to work with the Mamluk power and ottoman forces. Muhammad Ali transformed Egypt into a regional power which he saw as the natural successor to the decaying Ottoman Empire. Born and brought up in Delhi, India. His mother always believed her son’s destiny to be a great actor. He graduated with honor in Economics from Hansraj College and did his masters in mass communications from Jamiya Miliya Islamia. He also studied theater and he has the combination between talent and a never-give-up-attitude. 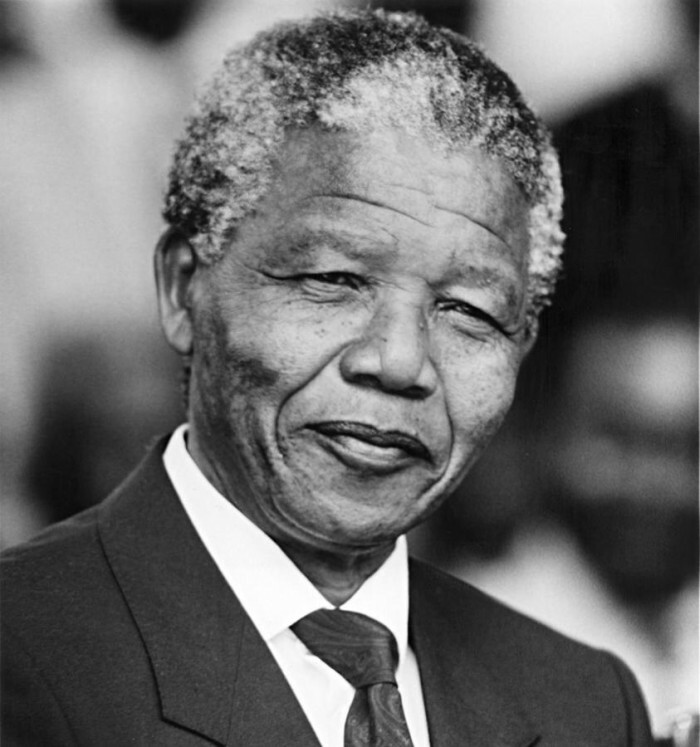 He was a South African, anti- apartheid revolutionary and a politician who served as the president of South Africa. He was the South Africa’s first black chief executive and the first elected in a fully representative democratic election. 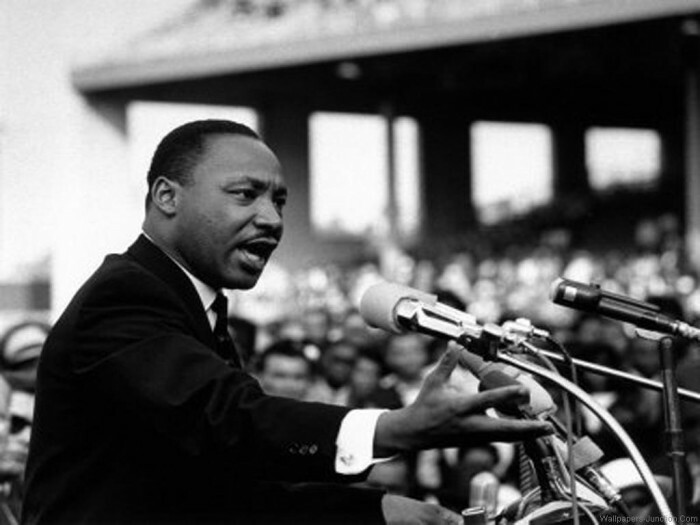 He was against discrimination against the black people. This man is a great example of a free world. 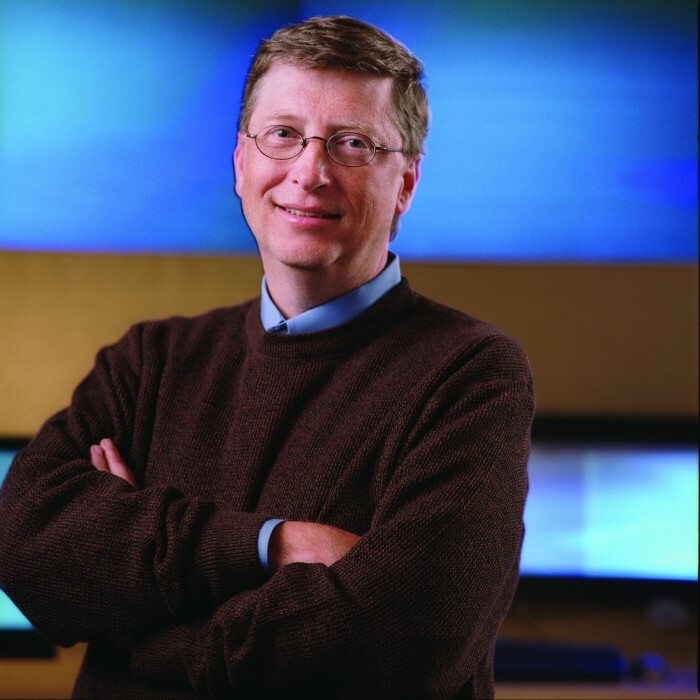 He is Microsoft co-founder and the richest man in the world. He is one of the greatest benefactors. He was known as a brilliant –but-obnoxious technical wizkid. He helped the world’s children to be safe from some diseases like polio and malaria, besides poverty and bad education. She was a Roman Catholic Religious Sister. She lived the most of her life in India. 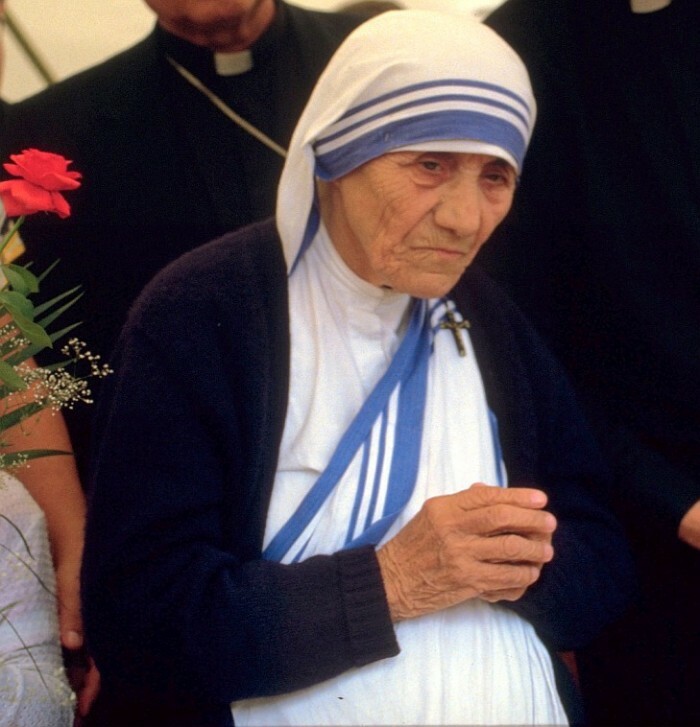 She founded the missionary of charity which is a Roman Catholic Religious Congregation. She was the recipient of a lot of prizes including the Nobel Peace Prize. He was an American politician who served as the 35th President of the United States. 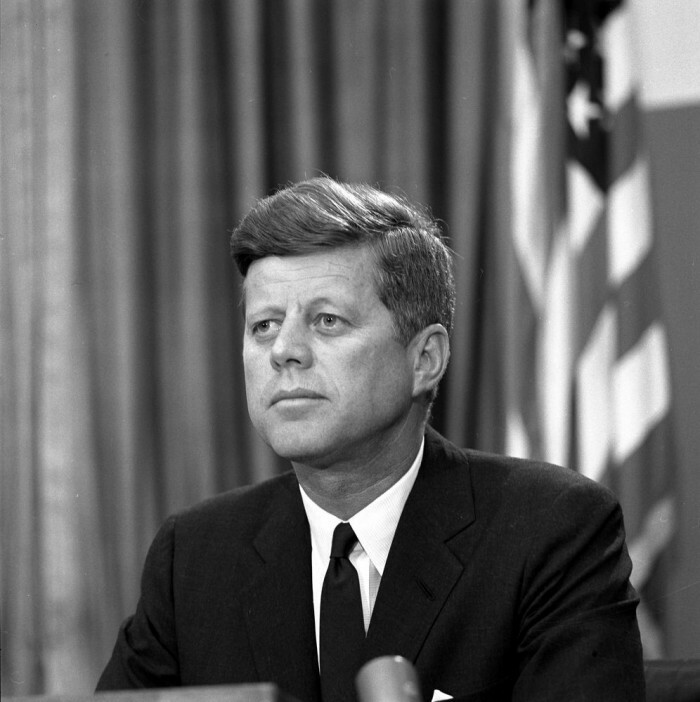 There were a lot of notable events during his presidency including: Bay of The Pigs Invasion, the Cuban Missile Crisis and the Space Race. He was a Baptist minister and social activist who led the civil right movement in the United States from the mid-1950 until his death by assassination in 1968. He was the 6th president of the United States. 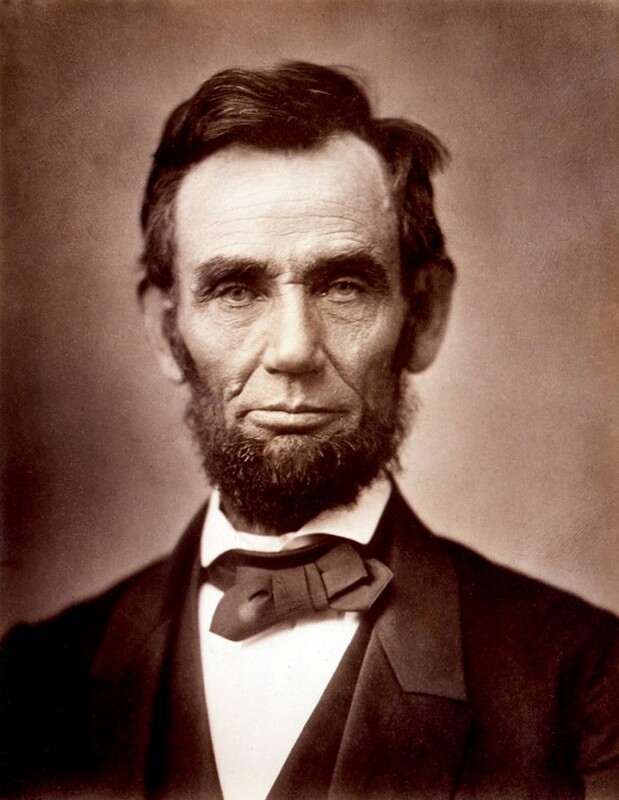 He led the United States through its Civil War which was a severe political crisis. He preserved the union, abolished slavery and strengthened the Federal government. So, these characters have changed the world by their achievments in their fields.